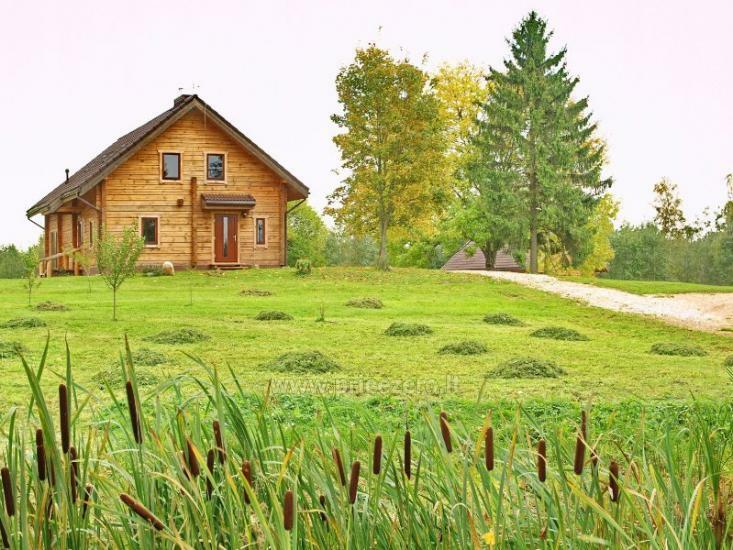 Homestead in Moletai region "Green hills"
"Green hills" - is a countryside homestead, located 40 km from Vilnius, in Daujociai village. 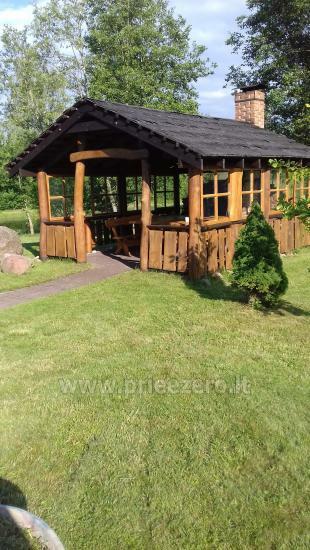 Here you may organize a party or celebration, enjoy hot sauna or simply relax from the bustle of the city and daily routine. 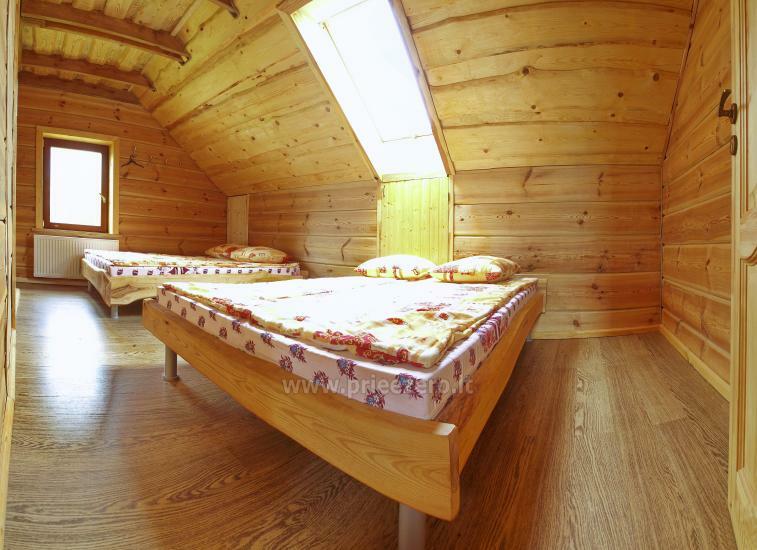 There are 20 sleeping places, the main banquet hall is comfortable for up to 40 guests. 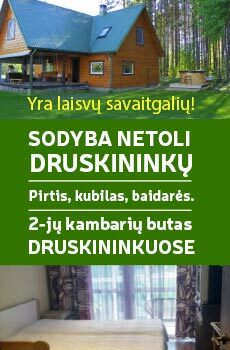 There are 14 sleeping places in the separate sauna house. 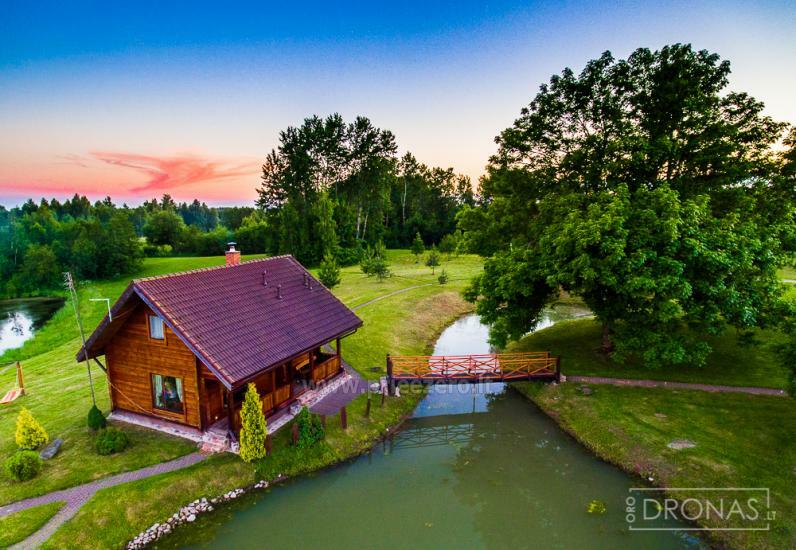 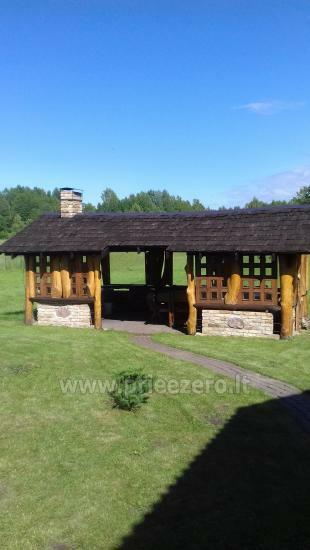 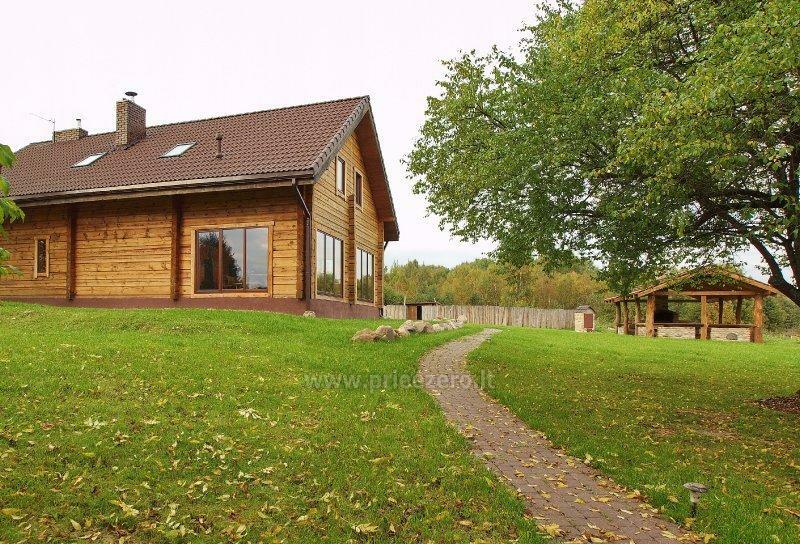 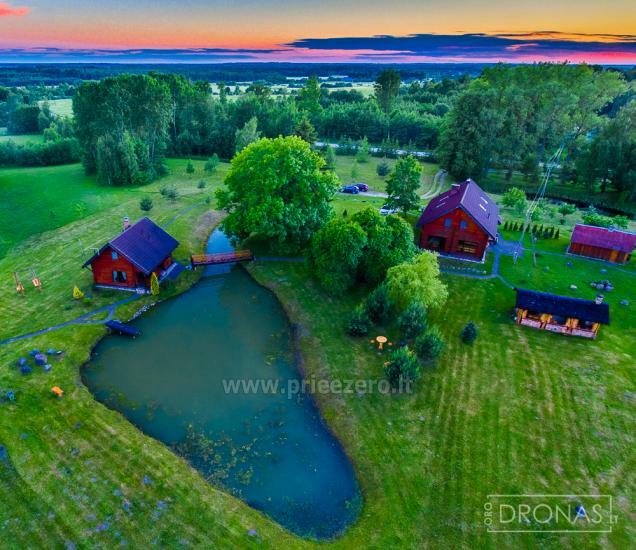 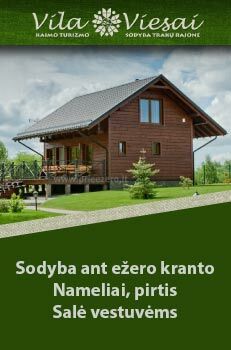 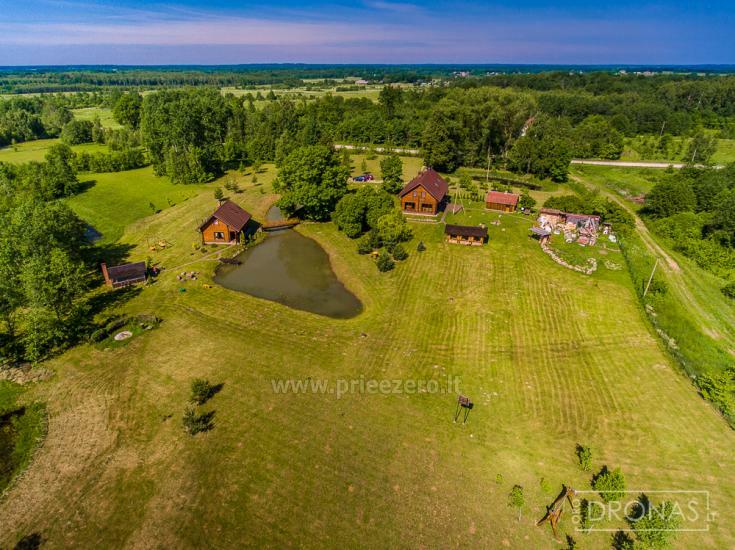 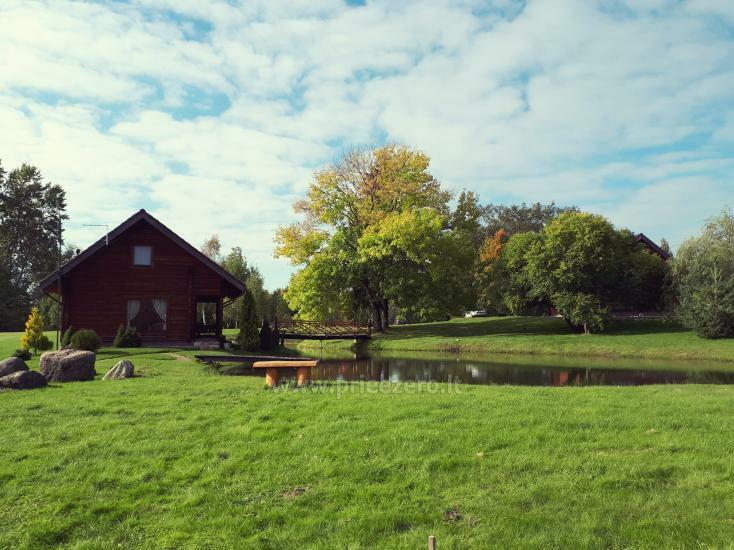 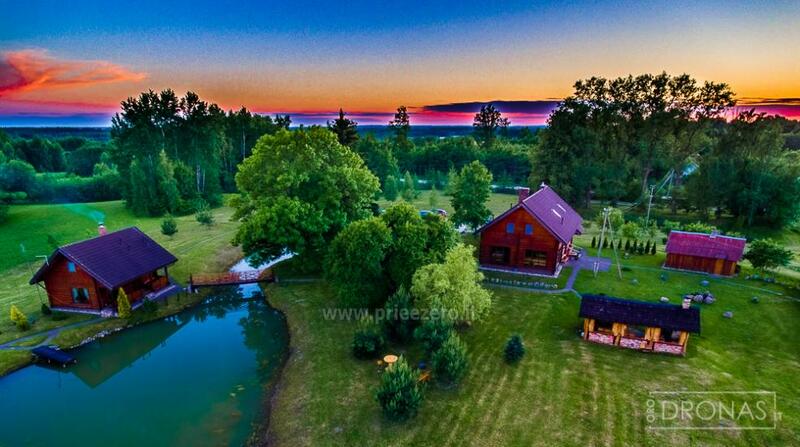 The territory of the homestead is 3.5 hectares, the environment will allow you to enjoy a beautiful landscape, refresh yourself in the pond after having hot sauna, play volleyball, soccer, fish and have fun. 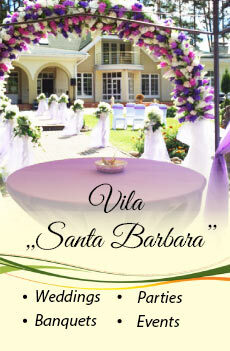 Also, we have partners who provide catering services. 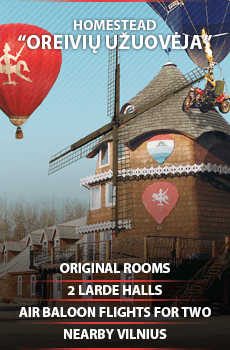 Price of the stay is from 10 EUR / per person. 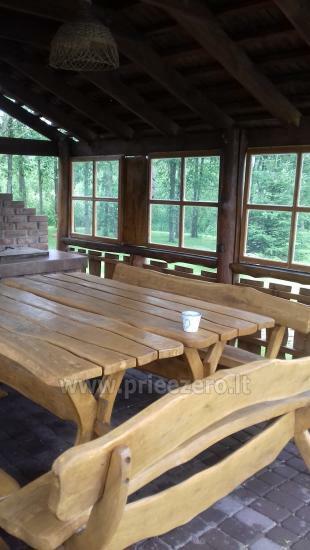 Price depends on the number of people and other circumstances. 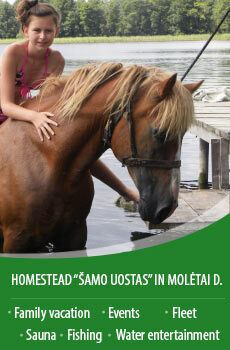 Homestead owners wish you a wonderful time in "Green Hills"!